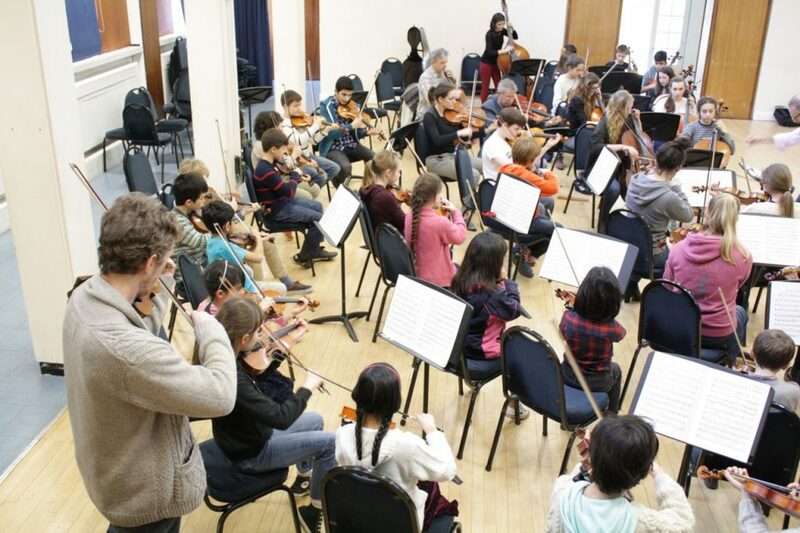 ESTA (UK) is dedicated to the needs of string teachers across the UK: helping them develop their potential to enable students at all levels from toddler to post conservatoire. We provide support and professional development through our website and our magazine, Arco, and by organising events across the country throughout the year. We offer generous financial benefits to members, including free insurance and legal cover, funding to put on local events and discounts to ESTA-organised seminars. We believe in the possibility for music to change lives; that every child has the right to learn music; and that as teachers we are responsible for the future generations of musicians and music lovers. Teach smart. Join ESTA UK today! ESTA (UK) is a member of ESTA. ESTA (UK) is ESTA String Teachers Association Ltd, a company limited by guarantee and a registered charity.